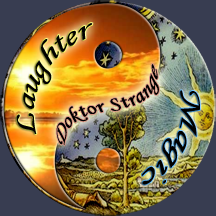 Ask for Doktor Strange or Stephen Kaplan. Funny, they have the same voice. It is a beautiful place to live, but I do travel, contact me for out of town pricing arrangements.